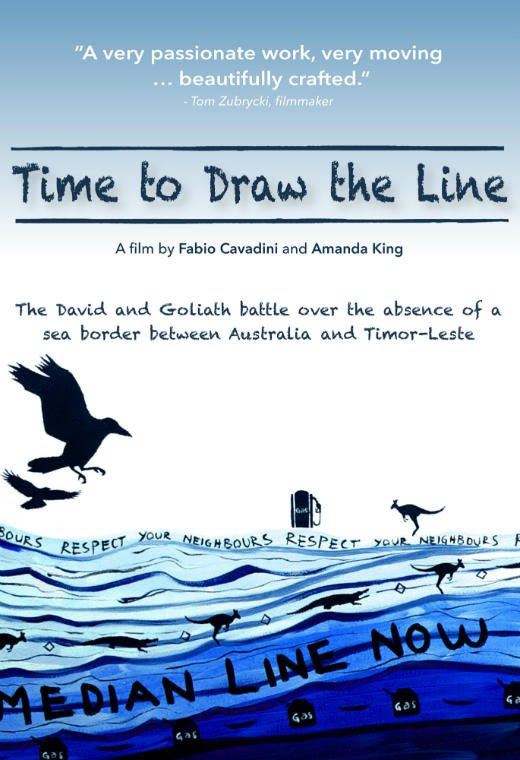 Learn about how Australia is stealing resources from Timor-Leste’s half of the Timor Sea and why this is a cause of great shame to many Australians. The East Timorese suffered much because of their support of Australia during World War 2, up to a third of them were wiped out during the illegal and brutal Indonesian occupation while our leaders cooperated with the Indonesian military and now we are stealing the resources from this tiny neighbour which is the poorest in SE Asia. This entry was posted in Uncategorized on January 30, 2017 by bohan.